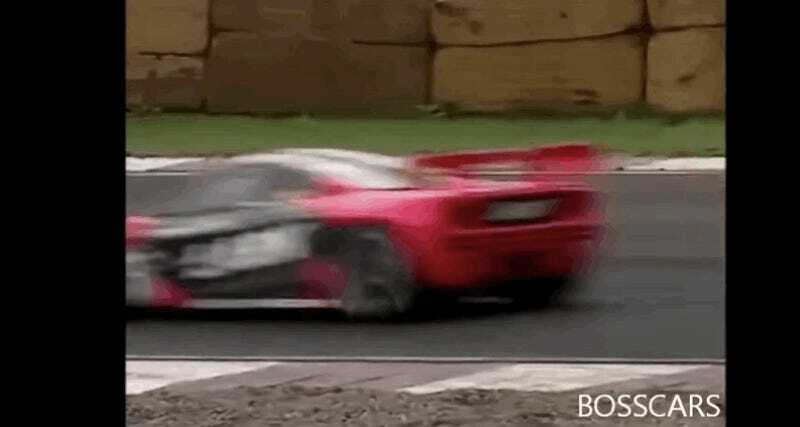 The McLaren F1 is a car you love. The Toyota Supra is a car you love. The Porsche 911 GT2 is a car you love. The Nissan Skyline GT-R is a car you love. The Toyota MR2 is a car you love(?). The Acura NSX (in this case, technically Honda NSX) is a car you love. Here’s all of them racing against each other. Really. I know, I know, this sounds like some sort of deranged fantasy. These cars exist, but they’re not supposed to race against each other. That would be too good for us mortals. The only way it could be encountered would be in something like Gran Turismo. A game. But, my friends, this ain’t no game. This is the Japanese Grand Touring Championship. Ugh, JGTC was so good. It is so good.